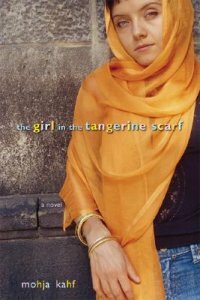 I got an inscribed copy of Mohja Kahf’s The Girl in the Tangerine Scarf for my b-day a few days ago. I read the first 75 pages on the plane and fell madly in love with it. 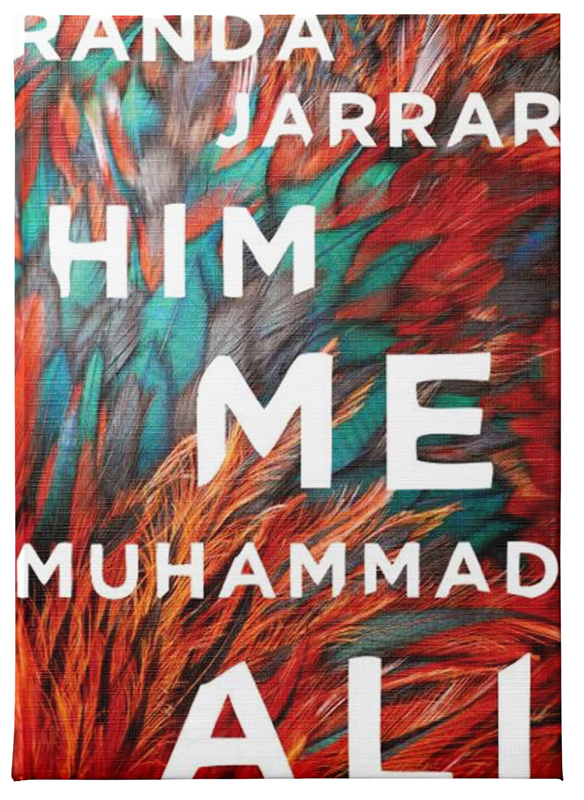 Mohja writes about religious community brilliantly, generously, humorously…she is as big a badass when writing fiction as she is in poetry. I’ll write a real review when I finish it, but in the meantime, please buy it. And listen to Mohja on NPR here. When you hear her voice, you will see how vibrancy runs all through her.